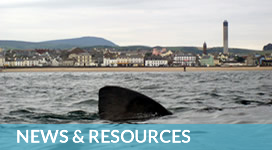 the Isle of Man is a basking shark hotspot. 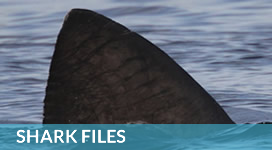 Every summer, from mid May to mid August, the Isle of Man is a basking shark hotspot, having particularly high densities of basking sharks compared to elsewhere in the British Isles. 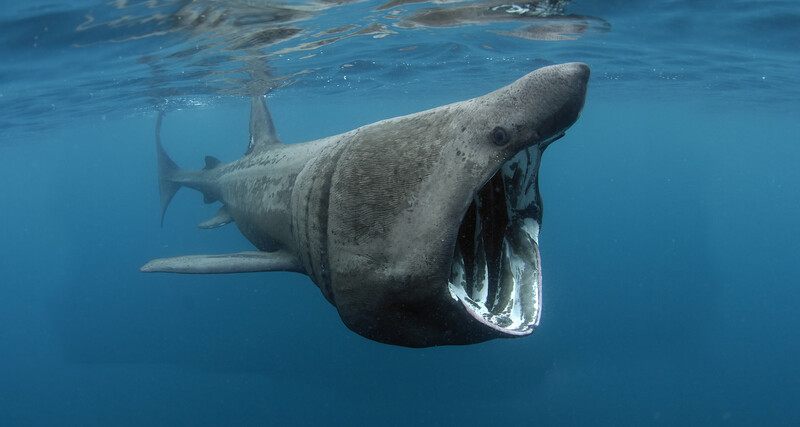 Most basking shark sightings are reported within 1km of land along a 40km stretch of easily accessible coastline on the south and south western shores of the Island. 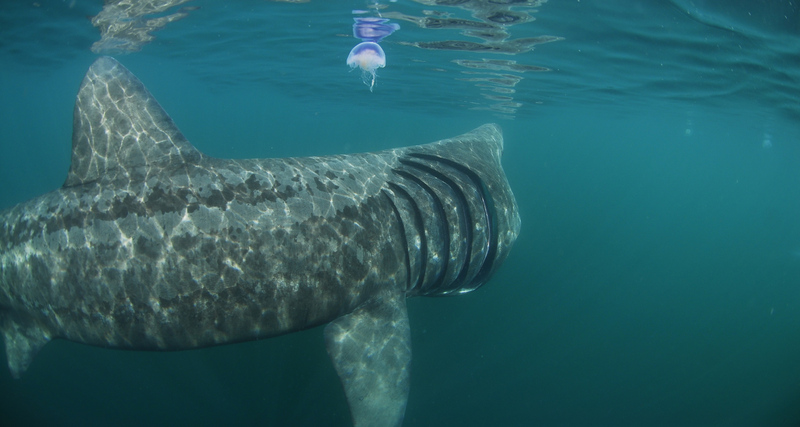 When the seas are calm and the weather is settled and sunny, the plankton concentrates at the surface of the sea and the basking sharks feed on this plankton close inshore. 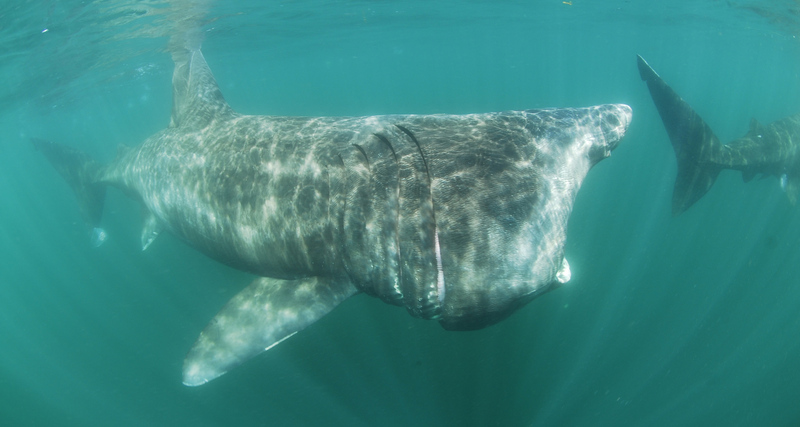 You may even be lucky enough to see basking shark courtship activity close to shore. The Basking Shark is an extraordinary animal, an enigma, a creature which is still relatively little known in the 21st century . But it's so important that we begin to understand more of its remarkable behaviour as quickly as possible, only then will we develop the ability to conserve it. 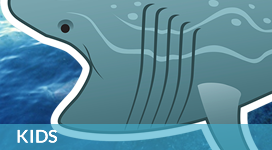 I’d like to ask you to offer whatever support you can to Manx Basking Shark Watch because every little thing helps in our struggle to keep the world's natural riches. Naturalist, photographer, television presenter and author. The basking shark Cetorhinus maximus, is the second largest fish in the world. 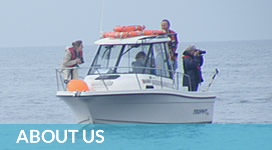 We want your sightings of basking sharks around the Isle of Man! If this is your first sighting to report, please click the 'Register' tab at the top of the page. Once we have confirmed your registration, you can login and use the 'Report' tab to report your sighting. If you are already registered please login and report.